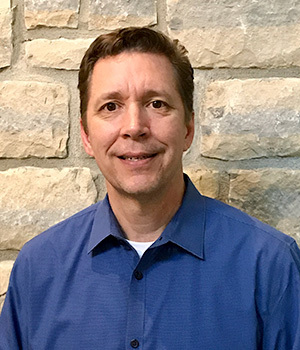 Mark grew up in Columbus and spent his 32-year career in the direct mail marketing industry, partnering with national and local companies to generate leads and drive sales. In 2017, Mark and Trish purchased City Publications Columbus. As a national media company, City Publications offered the best opportunity for Mark to continue doing what he does best, using his relentless work ethic for driving the growth and success of client brands. Away from the office, you can probably find Mark outdoors – running, biking, golfing, kayaking or working in his yard. Mark and Trish have three grown children, and a very active puppy. 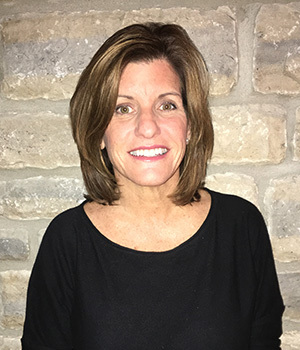 Trish has 30+ years of experience in insights and strategy development, working with various agencies to lead and drive strategic insights and solutions for national and global brands. As a self-described research geek, Trish is naturally curious and passionate about understanding consumers. She loves finding those “aha” moments and providing insightful strategic thinking to help brands solve problems. When not in the office, Tricia enjoys Barre workouts, kayaking, biking, playing with the dog, and spending time with family and friends. Rusty is an important fur partner in the business. His role is to provide constant reminders to stay curious, take time to walk in the park, smell the roses (and anything else with a strong odor), work hard for treats, and love unconditionally.